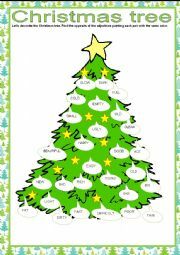 There are many baubles on my Christmas tree! 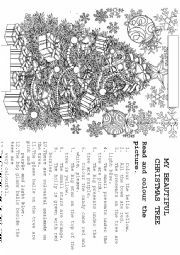 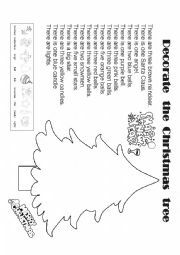 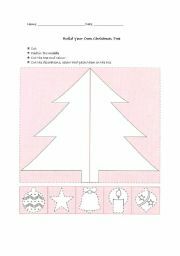 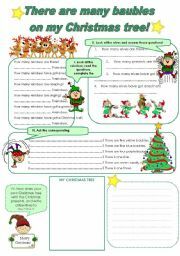 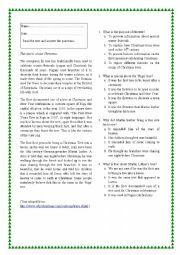 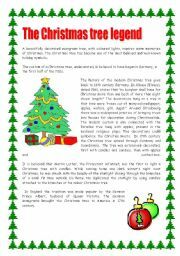 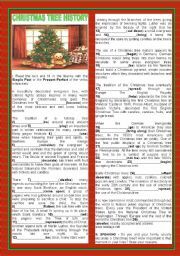 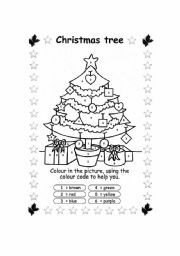 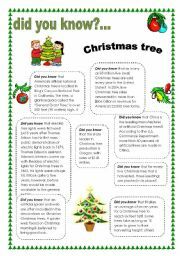 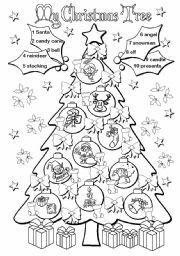 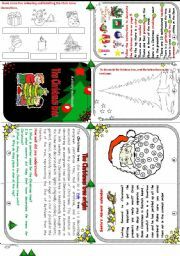 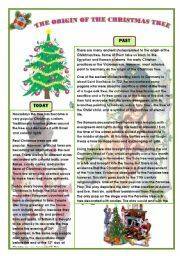 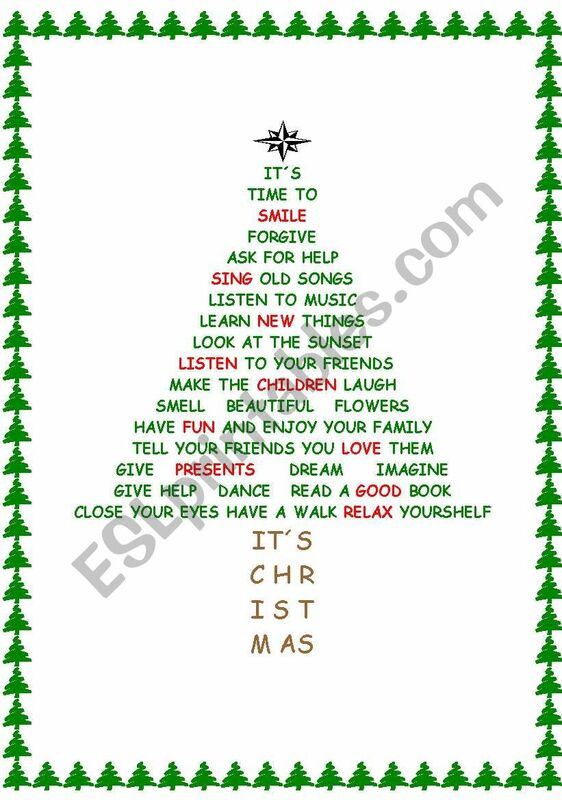 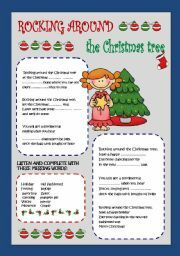 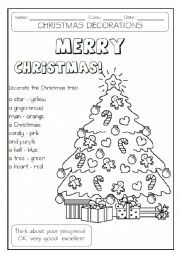 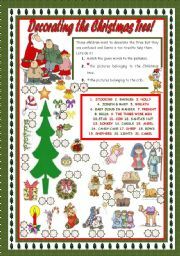 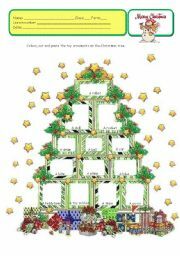 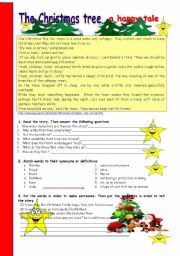 Read this Christmas Tree...It´s a nice poem...It´s a good idea to send to your friends...or maybe let the poem grow adding more sentences and make giant poster to decorate the school. 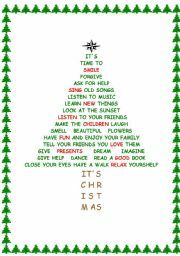 So beautiful!Thank you!Make christmas spirit all time!